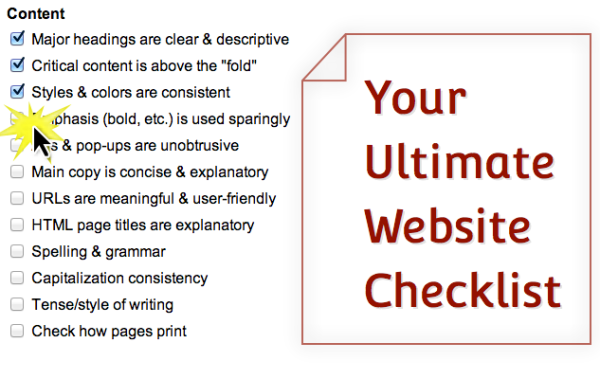 Measuring your website performance and securing your site. I’ll upload the video of today’s talk. Beginner tracks are great, but have left me bored. Developer tracks can be over my head, but I attend to stimulate my mind into the deeper waters. However, between rookie and expert needs more coverage.